Thanks to the varied landscape of the archipelago, the Canary Islands offer a fantastic selection of natural sights which can’t be missed. The seven islands are home to three UNESCO World Heritage Sites, four National Parks, 141 protected areas and 546 native species of plants, making the island a haven for nature-lovers. As well as the natural sights, there are plenty of manmade sights, too. 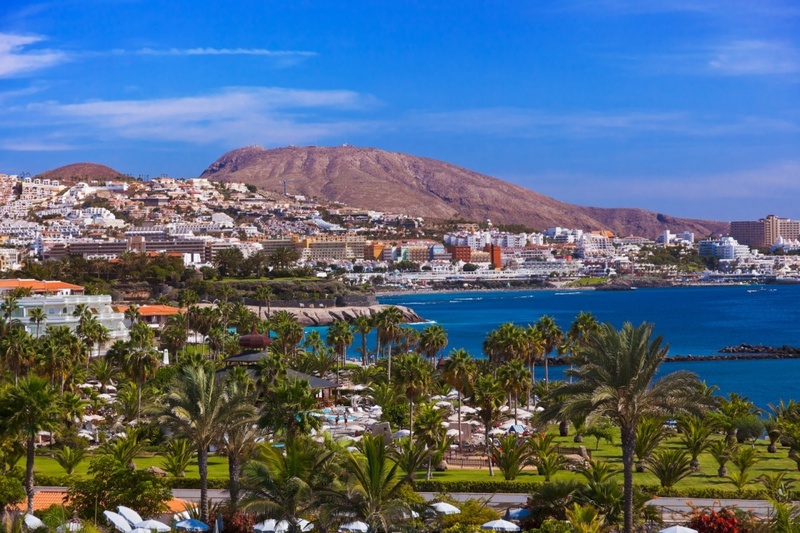 Family-friendly animal zoos, stunning beaches, fascinating museums and historic sites are just some of the things you can expect from your visit to the Canaries. 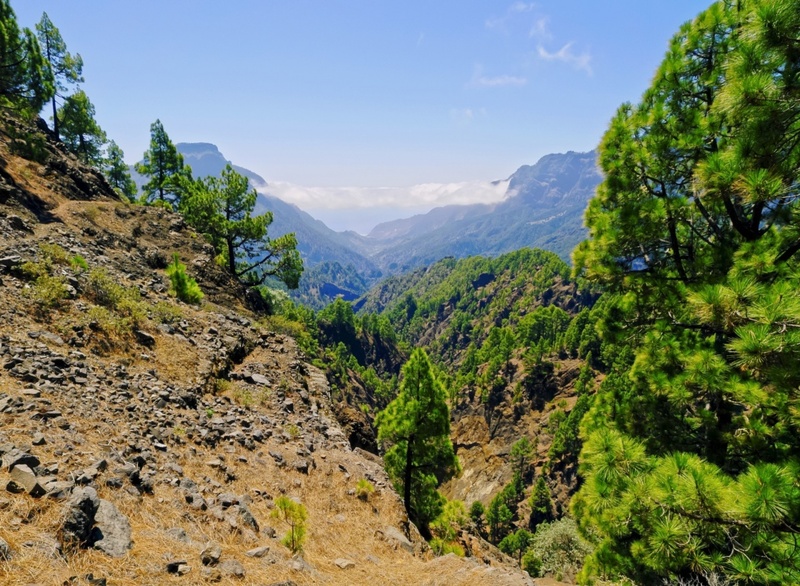 The Caldera de Taburiente National Park in La Palma is without a doubt one of the most stunning National Parks in the Canaries. The most appealing aspect is the rugged landscape which is criss-crossed by gentle streams and waterfalls. You’ll find a number of walking trails throughout the park, many of which pass by picturesque picnic areas. 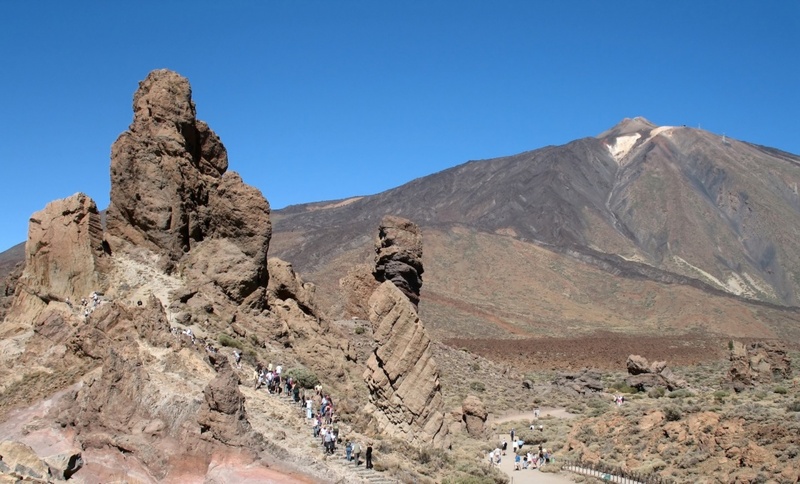 Parque Nacional Las Cañadas del Teide is also worthy of note. 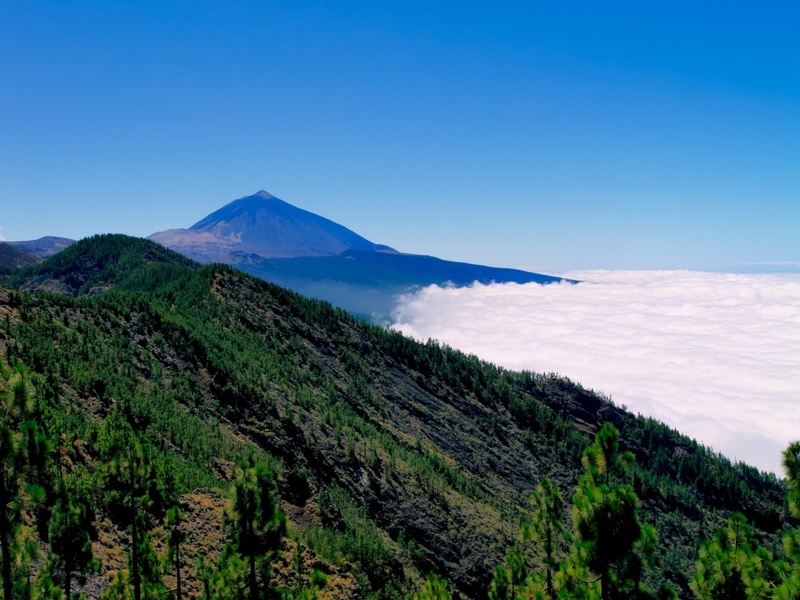 Found on the island of Tenerife, this National Park is home to Mount Teide – the highest peak in Spain and the third largest volcano in the world. Here you can explore the walking trails or ride the cable car to the summit of the mountain for unique panoramic views. Now it’s over to Fuerteventura for the Parque Natural de Corralejo. Found on the northern coast of the island, this park features a number of giant sand dunes which can only fully be appreciated up close. The sands here stretch on for miles and are a truly incredible thing to see, so don’t forget to take your camera. 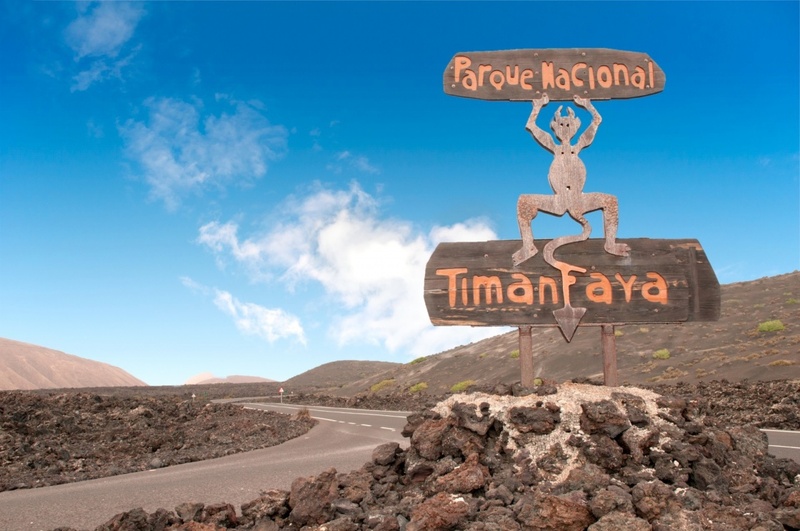 The Canaries are all volcanic islands and the Timanfaya National Park in Lanzarote is a great reminder of this. Here you can see the incredible Fire Mountains which came about almost 300 years ago when more than 100 volcanoes erupted. Rare plants, alien-like landscapes and mini geysers are just some of the features of this National Park. 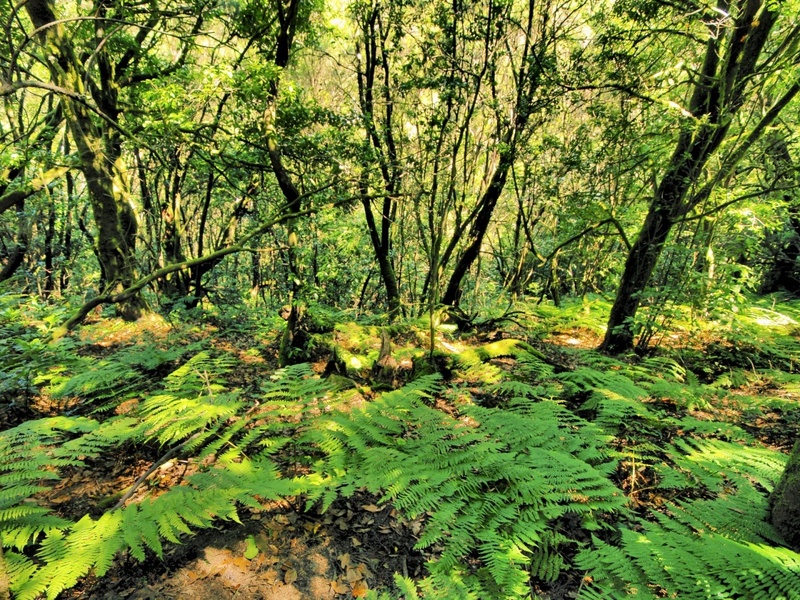 Found on the island of La Gomera, the Garajonay National Park is like something out of a fairytale. This forest is densely populated with huge trees which almost completely block out the sunlight, creating an eerie yet magical feel. There are plenty of walking trails throughout the park, as well as barbecue areas, campsites and picnic spots. Although it’s one of the smallest Canary Islands, El Hierro is home to a fantastic sight – the Ecomuseo de Guinea y Lagartario. This tiny museum is a great place to learn all about Canarian heritage and features genuine artefacts from years gone by, as well as information about a giant lizard project and a group of well-cared-for farm animals. Palmitos Park in Gran Canaria is a great place for families to spend the day together. This animal park features loads to see and do, including animal enclosures, reptile house, aquarium, dolphinarium, orchid house, cactus garden and butterfly house, not to mention the spectacular animal shows.